This mini Navrati, we bring you the internet’s favourite Gujju, Parle Patel from Planet Parle. We discuss his life as a British Asian who spent 6 years of his life in Australia, and also has family roots in Kenya and Gujarat. 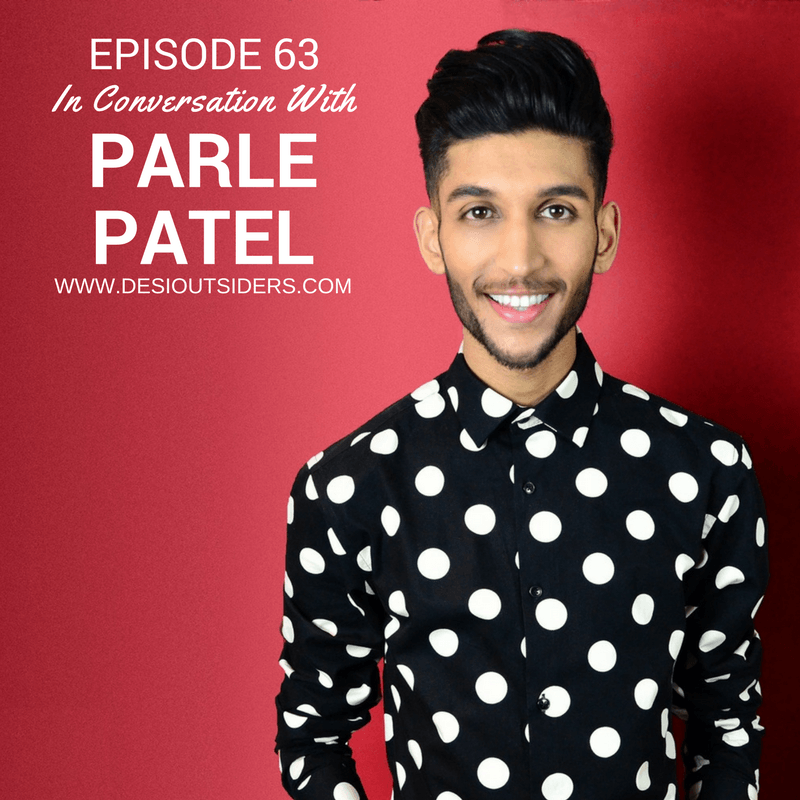 Parle talks to us about being a blend of these three cultures, his experience with mental health, and his journey from the time he was a child and his parents forced a camera in his face, asking him to make a home documentary, to how he started his own YouTube channel. Today, Parle hosts his own radio show on the BBC Asian Network and is a pivotal force in reviving the Gujarati culture amongst British Asians. We hope you enjoy this episode as much as we did!